Have peace of mind that your family, property, and valuables will be safe 24/7, with the authorities being contacted in a fast and timely manner, when needed. Is your closet becoming cluttered due to the lack of storage within it? 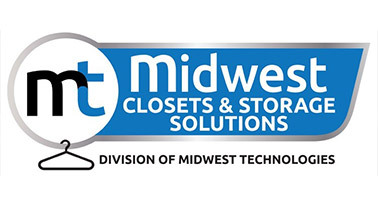 Why not bring some organization back into your closets with some help from Midwest Closets and Storage Solutions! Thank you for visiting Midwest Technologies located in Madrid IA. We serve Ames, Ankeny, Des Moines, and surrounding areas. 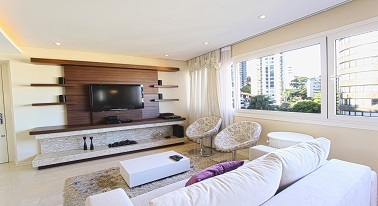 We specialize in the wiring and installation of Audio and Video, Security, and Whole Home Automation Systems, as well as the installation of the #1 top selling brand Central Vacuum system BEAM by Electrolux. 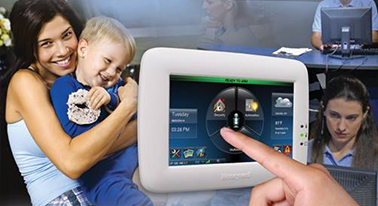 We also provide professional and reliable Home Monitoring to help keep your family and home safe and secure. We incorporate these systems into new and existing structures and offer top brand low voltage systems that provide comfort, convenience, and entertainment for your home or business. It is important to us that these systems work for you - technology is great, but it should not be confusing.